Finland’s first new wolf pack in around 100 years has been spotted in Raseborg, between the capital Helsinki and Turku. Four young cubs were caught by a game camera at the end of June running near the border between Raseborg and Salo. 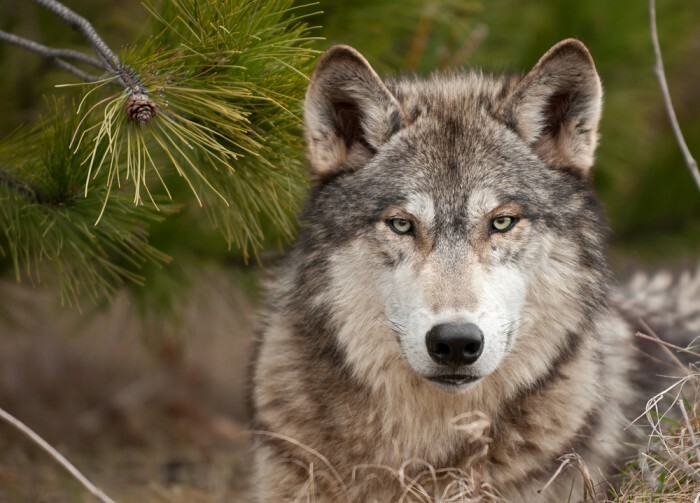 It is believed that no wolf parents have bred in the region for more than a century. The cubs’ parents have been in the area for around a year but have not affected farmers as no livestock has been damaged. Teemu Simenius, from the Finnish Hunters’ Association, described the wolf parents’ behaviour as “typical”, explaining that it was normal procedure to roam around for a year or two before having cubs and opting to stay in a certain area as a pack. He noted that although lone wolves had been spotted in the area and even further south, no wolves had bred so far south in 100 years. The Finnish Association for Nature Conservation’s Ilpo Kuronen compared the situation to a human family, saying that it was like when a long-awaited child was born. He spoke of his desire to see the litter flourish and the region to ultimately gain a large population of wolves, before pointing out that there was no need to shoot them as they would learn to avoid humans. The Natural Resources Institute Finland estimated in January that there were between 220 and 245 wolves in the Nordic country, compared to just 140-155 at the beginning of 2014.